The Bretton Woods Nordic center is closed for the 2018-19 Winter season. Thanks for visiting this year and we look forward to see everyone next winter! Make the most of winter by purchasing a 2018-2019 Bretton Woods Nordic Season Pass. The earlier you buy, the bigger savings you’ll find. See dates and rates to obtain an excursion pass. Across the grounds of the historic Mount Washington Resort and the White Mountain National Forest in New Hampshire, the Bretton Woods Nordic Center is one of the largest cross country ski areas on the East Coast. The 100 kilometer trail network crosses open fields, meanders through woods of spruce and fir, passes beaver ponds and mountain streams, and traverses open hardwood stands. 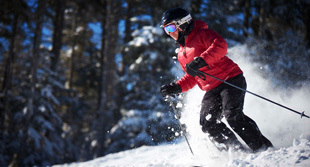 Come for classical and skate skiing as well as snowshoeing on trails prepared with our state-of-the-art grooming tools. Visit on-trail destinations including a new warming cabin on Porcupine Trail and the lift-served Mount Stickney Cabin, and check out our center’s upcoming races and events, including the annual Geschmossel, Mount Washington Cup and Bretton Woods Nordic Marathon! 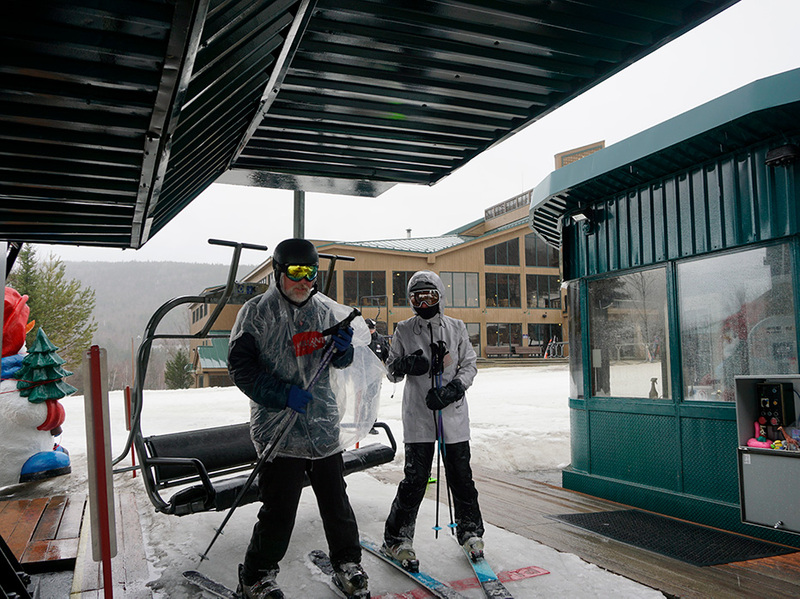 Ride the Bethlehem Express detachable quad lift to the Mountain Road, a five-mile nordic trail (located at the Bretton Woods alpine ski area), enjoy unlimited T-bar rides and high elevation groomed nordic trails at the Mount Stickney Cabin. Located in the Kids' Alpine Club, adjacent to the Bretton Woods alpine area Base Lodge the Babes in the Woods Nursery (children 2 months to 5 years old) is open 8am to 5pm. Advanced reservations required. Located at the Nordic Center, the Bretton Woods Nordic Shop can outfit skiers with classic and skate skis, pulks (pull sleds for pre-skiers) and snowshoes.